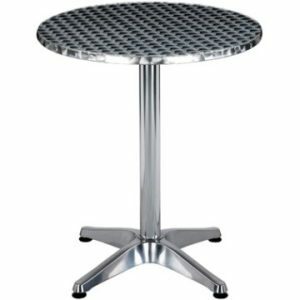 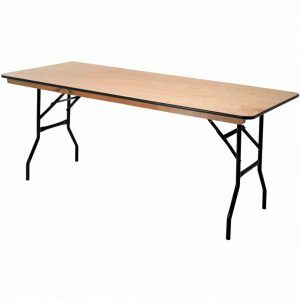 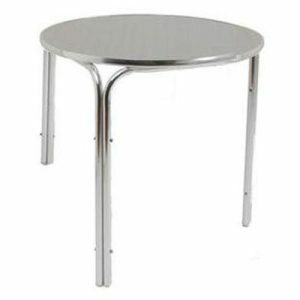 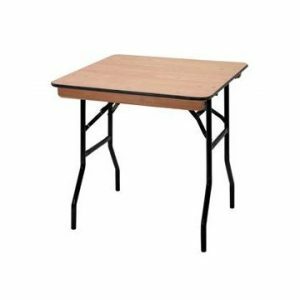 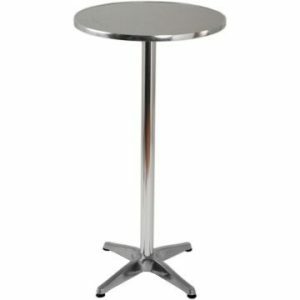 This 86cm square table is the smallest of our plastic trestle tables and can be useful on its own or, depending on your venue or event, with a number of other tables, either of the same size or by using a variety of sizes and shapes. 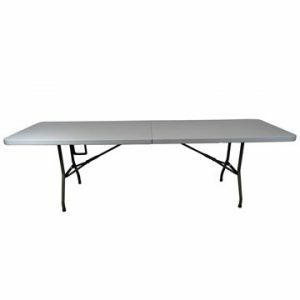 If you are holding a special event in a marquee, such as a wedding reception, these plastic catering tables are so easy to handle and manage that they prove to be ideal for such occasions. 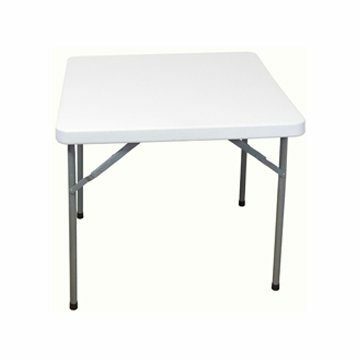 They can be stored easily, because they fold flat and stack when in this position. If you only have limited storage, you can safely stack them as many as 40 high. 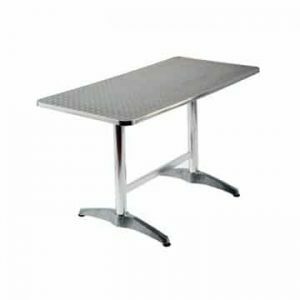 It may be that you host trade shows – once again these small, square tables prove to be very useful, especially if you move from venue to venue, with loading and unloading proving to be really straightforward. 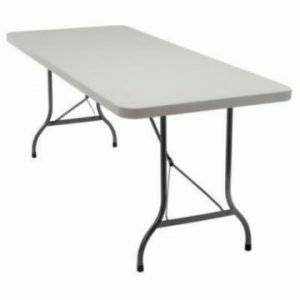 You can easily get 4 chairs around the table and if you are looking for chairs too, we have a great selection, ranging from banqueting chairs to simple plastic folding chairs.